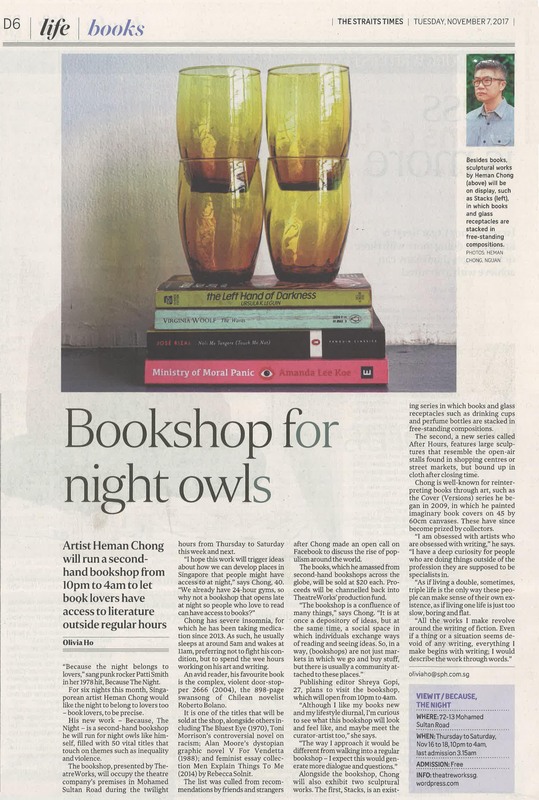 Thank you to Olivia Ho and The Straits Times for featuring TheatreWorks upcoming programme, Because, The Night a second-hand bookshop for insomniacs curated by Heman Chong! This entry was posted in 72-13, TheatreWorks and tagged 72-13, After Hours, art, Because The Night, book, books, bookshop, Chong, Free, Free Admission, Heman, Heman Chong, Stacks, theatreworks, TheatreWorksSg, writing on November 7, 2017 by TheatreWorksSg. 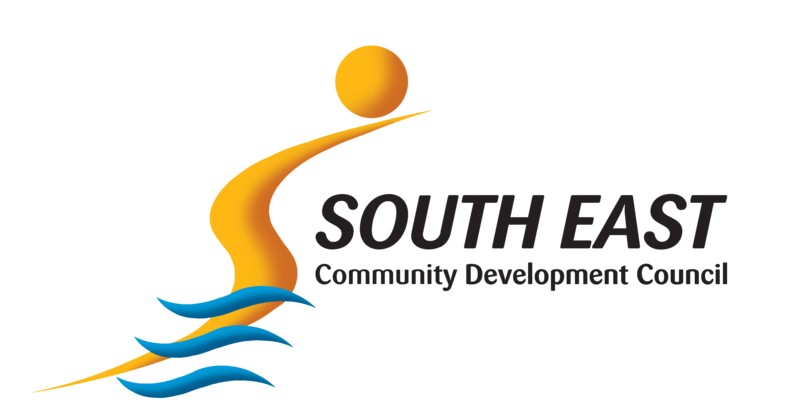 This entry was posted in 72-13, Engagement, TheatreWorks, Uncategorized and tagged 24-hour, 24-hour playwriting competition, 72-13, art, competition, emerging playwrights, performance, plays, playwright, playwriting, script, scripts, singapore, writing and community on October 17, 2017 by TheatreWorksSg.